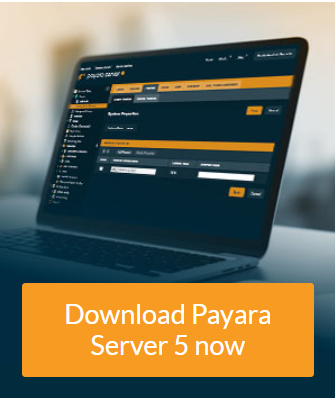 Payara Server 5 is out! Payara Server 5 and Payara Micro 5 are here! We've already blogged about some improvements in Payara Server & Payara Micro 5, but there are many more. We know you'll be excited to find that this release includes several usability improvements making Payara Server & Payara Micro's architecture even more innovative, microservices-ready, cloud-native and optimized for production deployments.